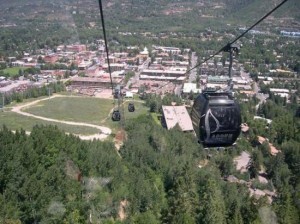 Aspen is an active town full of culture and beauty. It is modern but deeply rooted in history. It has a versatility to it such that one’s life here can be exactly what you make of it. Aspen, Colorado is a magical old mining town that continues to offer amazing life experiences amongst stunning alpine surroundings. The core of the city is nestled at the base of Ajax Mountain just below 8,000 feet elevation. Common winter sights include skiers trekking to the gondola and horse drawn carriages making their way through town. The Aspen area is home to four ski resorts; Aspen, Snowmass Village, Highlands and Buttermilk which offer more terrain per capita than anywhere else in the country. The Sawatch Mountain Range and White River National Forest surround the Aspen-Snowmass communities and are host some of the most beautiful scenery in the state. Summers are filled with camping, hiking, rafting, biking, fishing, horseback riding and more. 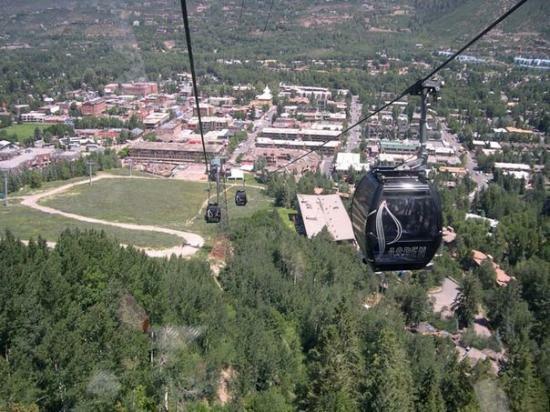 The area is also host to the Aspen Institute, the Aspen Music Festival and School, and wonderful pedestrian malls full of life throughout the summer and winter seasons. This small mountain town of less than 7,000 full time residents attracts over 40,000 visitors during peak tourist weeks. These visitors often account for the glitzy and glamorous reputation often given to this mountain town as some of them are high profile celebrities and politicians. Our mom members are friendly, curious, active, engaged, adventurous and last but not least intense. Intense in the most positive form of the word: having or showing great strength and strong feelings!